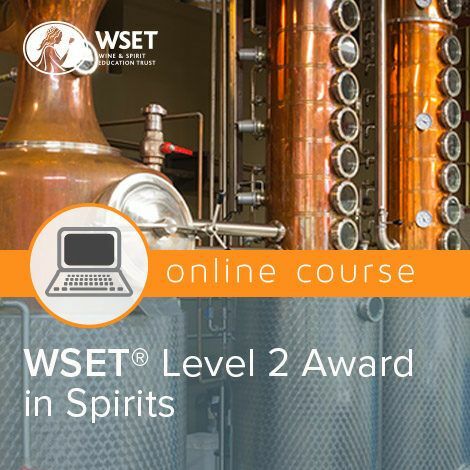 Who is this webinar course for? 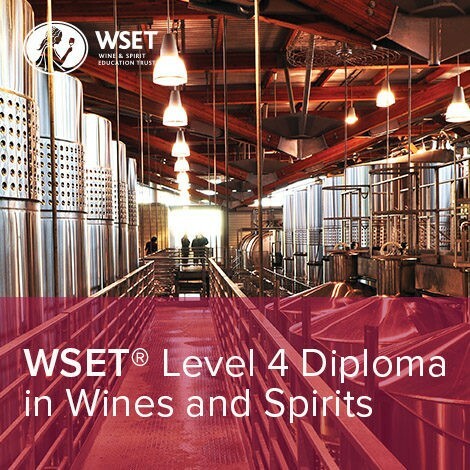 OPEN TO ANY DIPLOMA student preparing to sit the June 2019 Unit 3 exam. 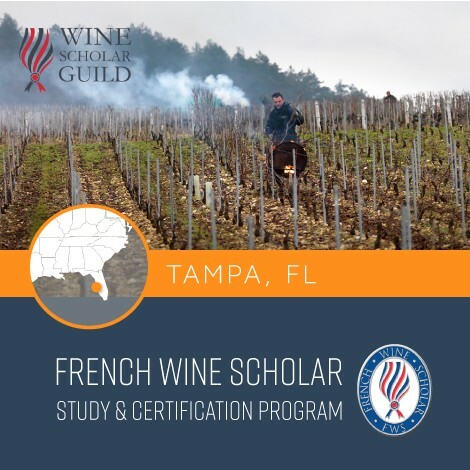 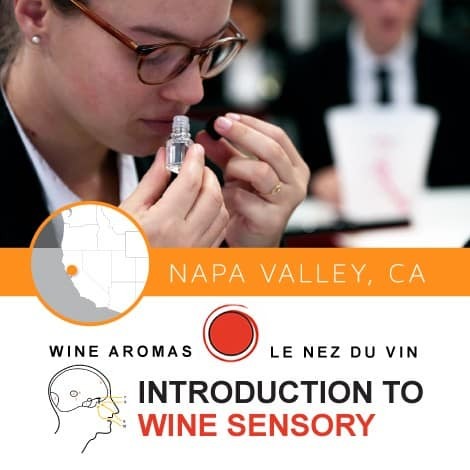 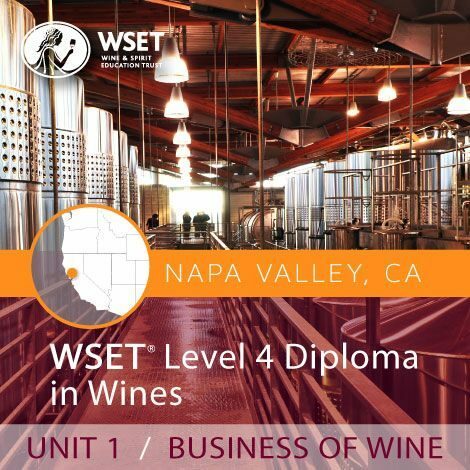 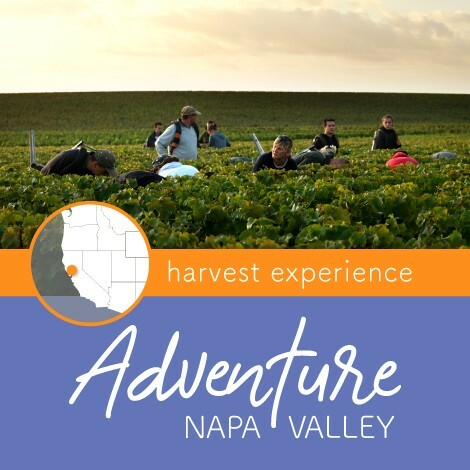 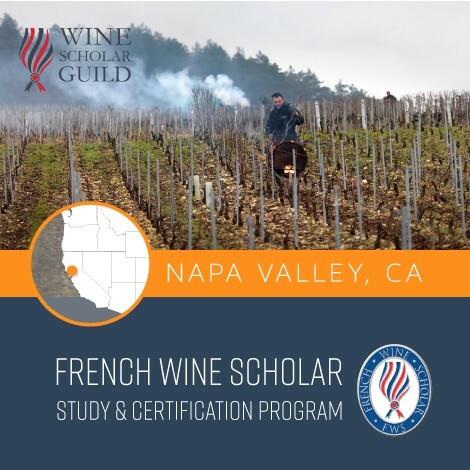 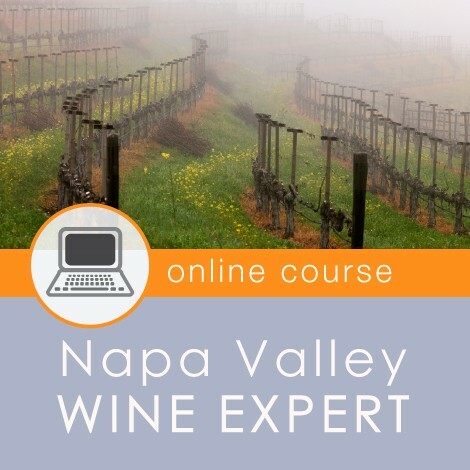 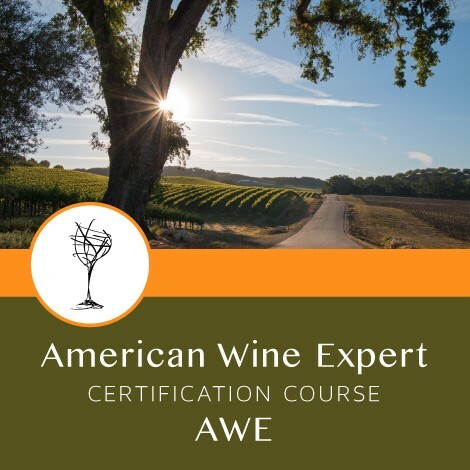 Get access to the same highly acclaimed instruction & materials that Napa Valley Wine Academy provides its diploma candidates. Get help fast: In this 4-part web-based short course hosted by DipWSET instructors you will be taken through the critical process of answering diploma Unit 3 theory exam questions and provided with tools so you can best utilize the study time left and self-evaluate future mock questions on your own—making you the master of your Unit 3 success. 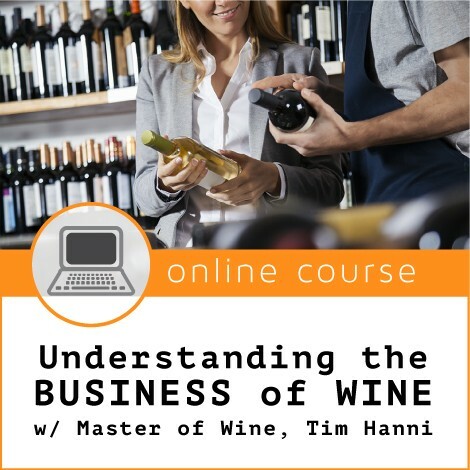 See below for detailed info about this series. 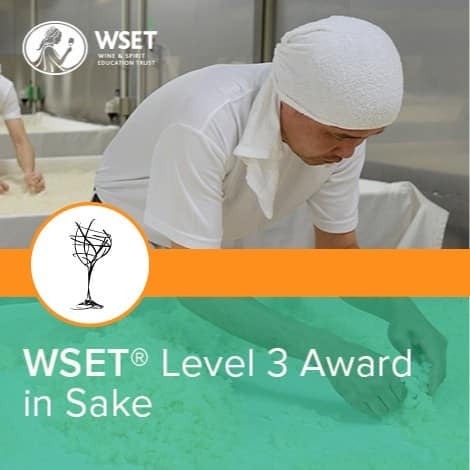 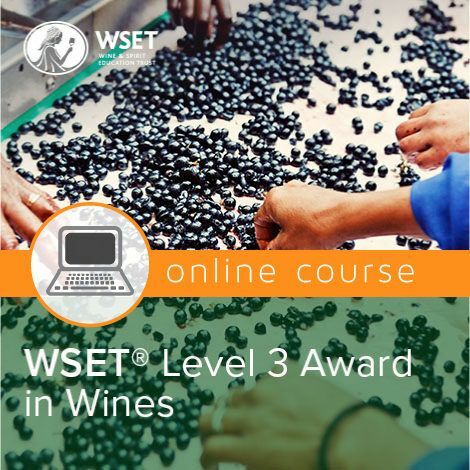 Review how to answer Unit 3 questions: what the WSET is looking for when they use certain verbs and when they ask certain types of questions: a ‘What to include and how much to include in the various exam question styles’ video and accompanying handout will teach you this critical first step. 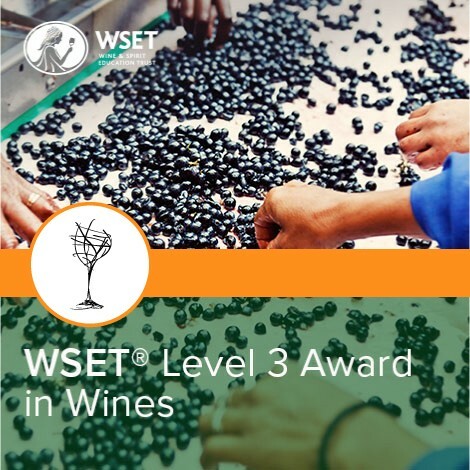 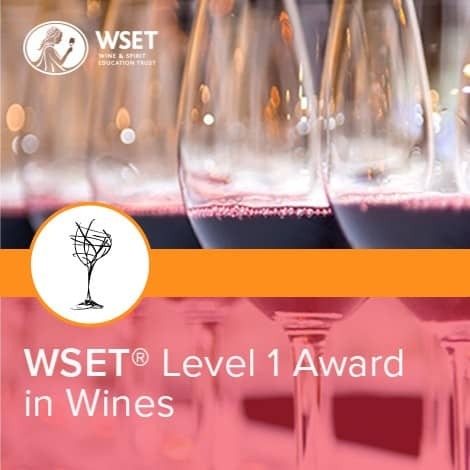 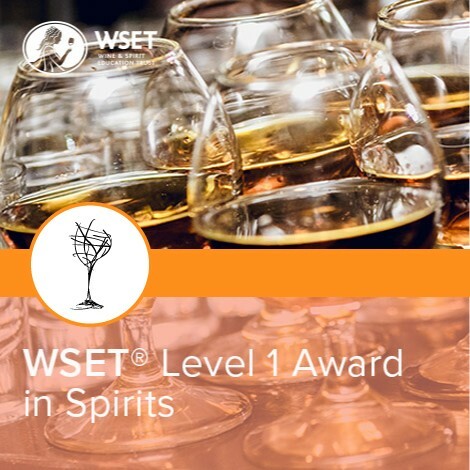 A WSET theory exam question will be provided for you to answer on your own, followed by a Stage 1 Answer Reveal which checks your learning, giving important tips and reveals on what you should be considering in answering your question. 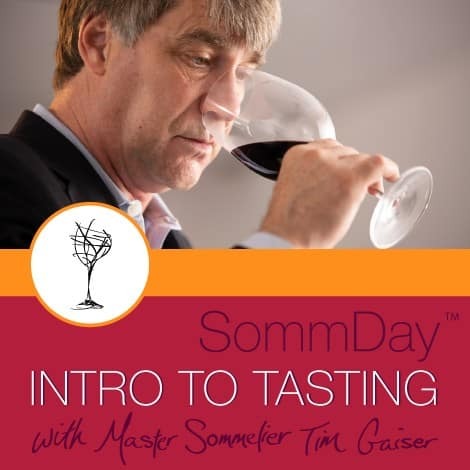 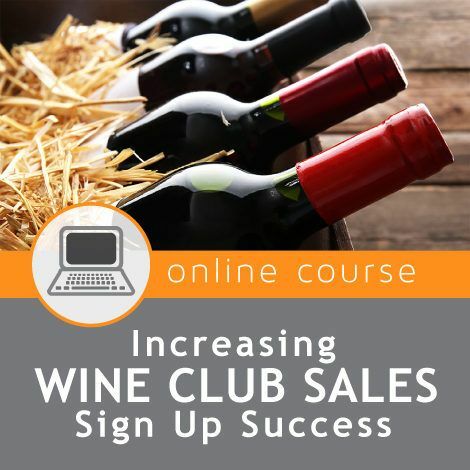 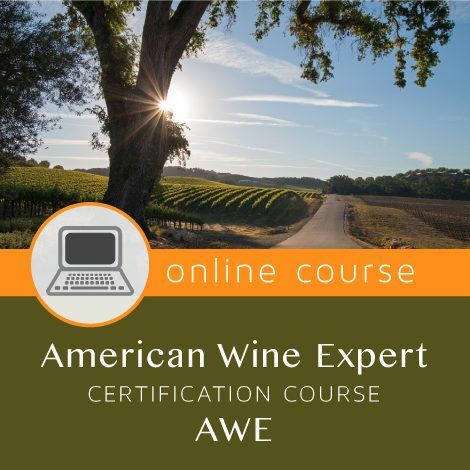 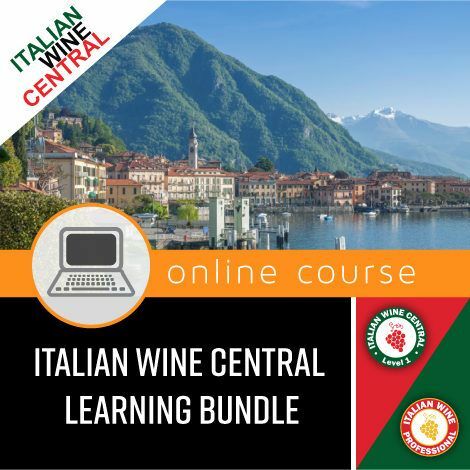 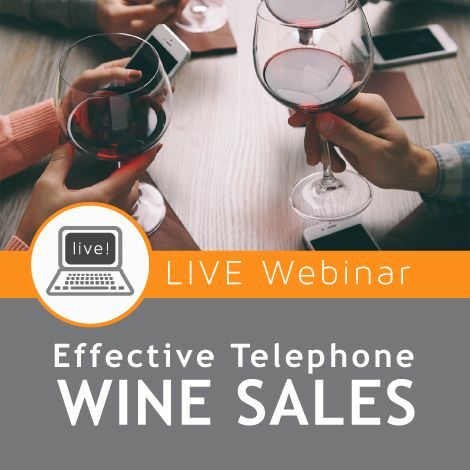 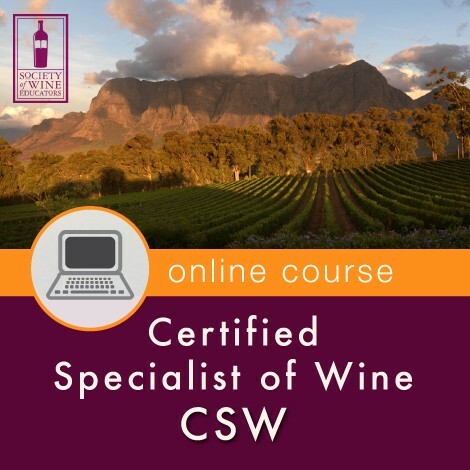 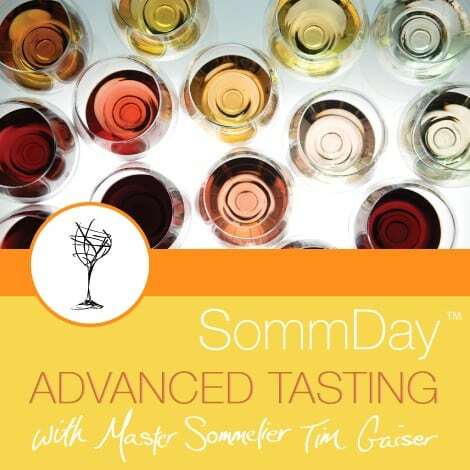 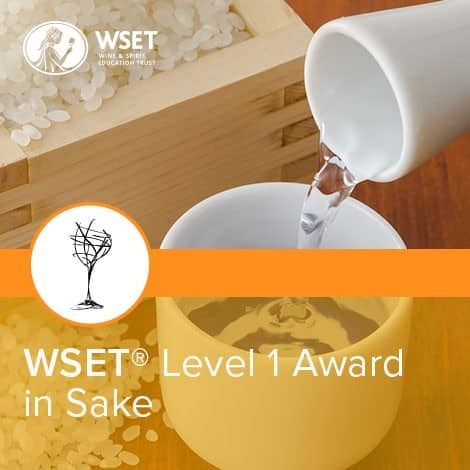 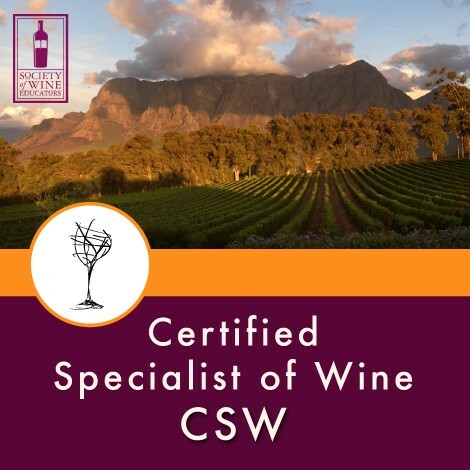 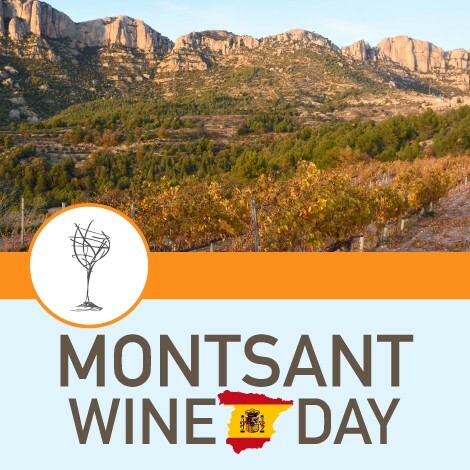 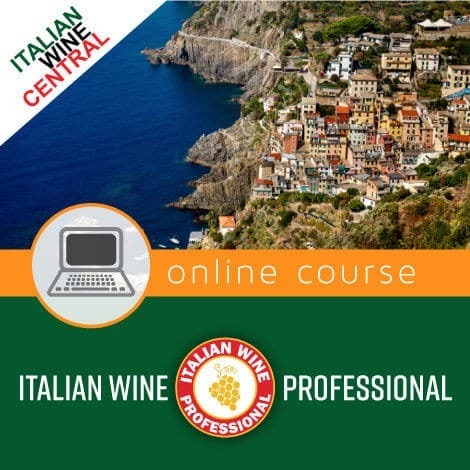 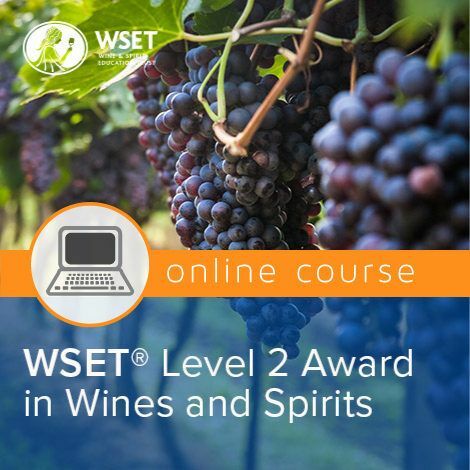 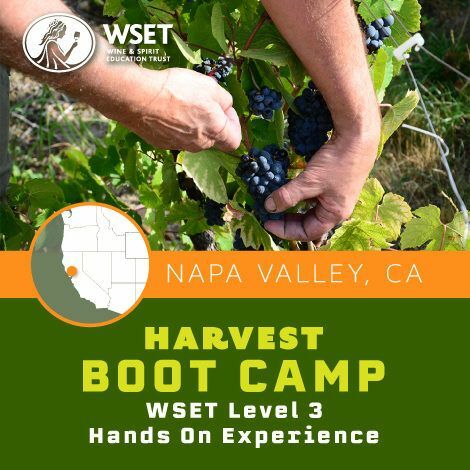 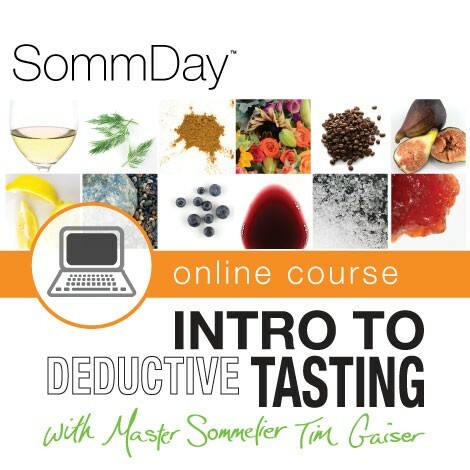 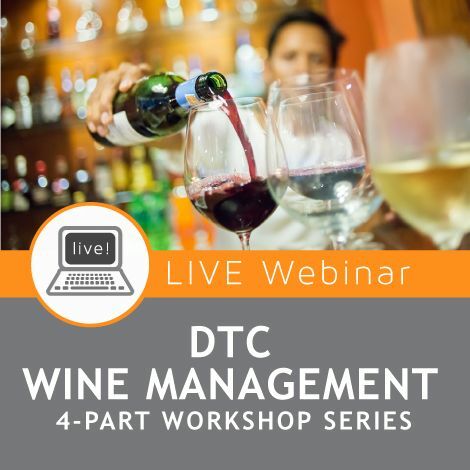 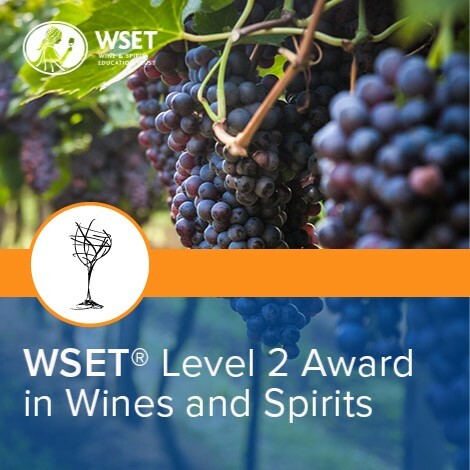 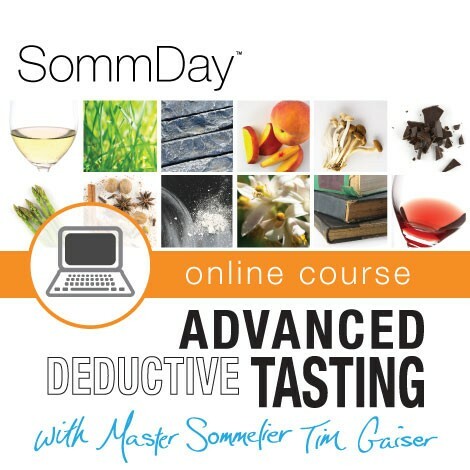 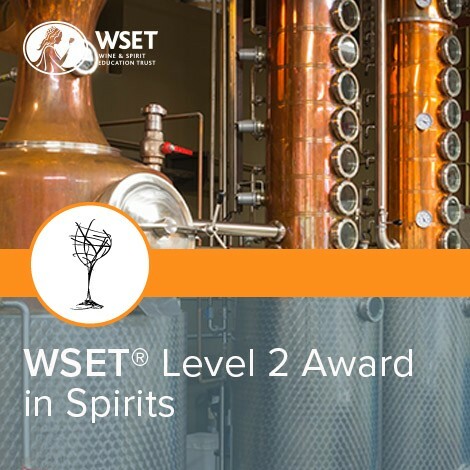 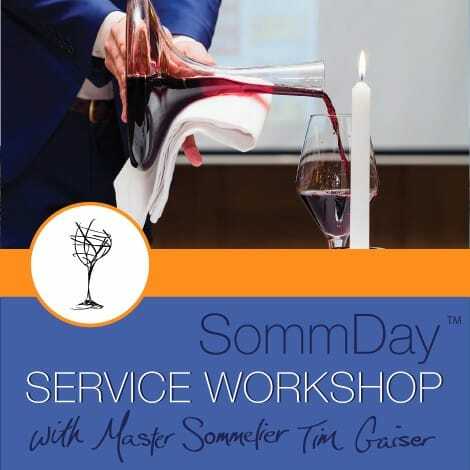 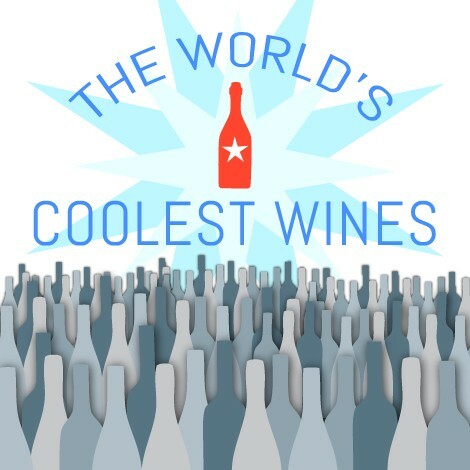 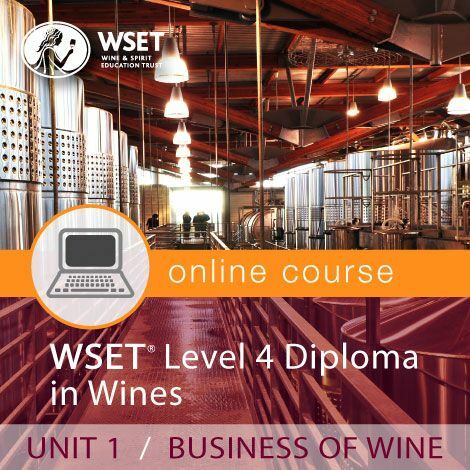 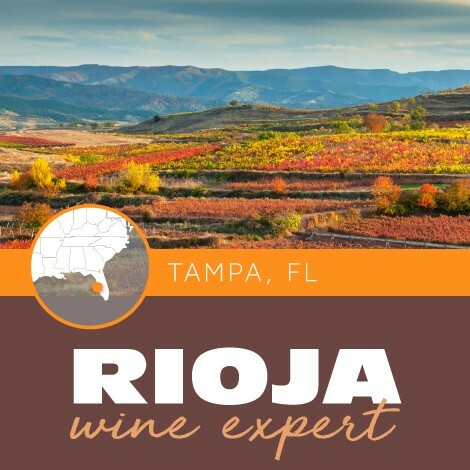 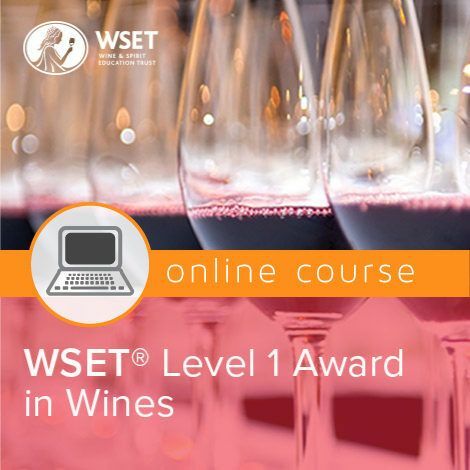 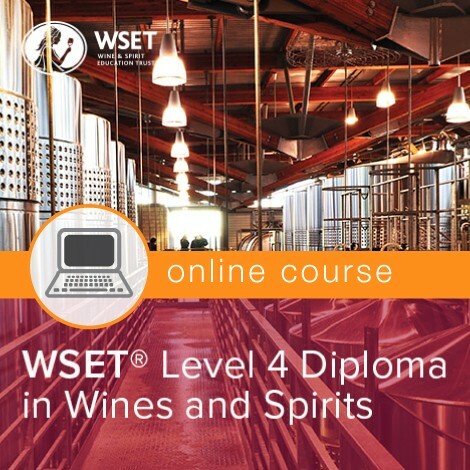 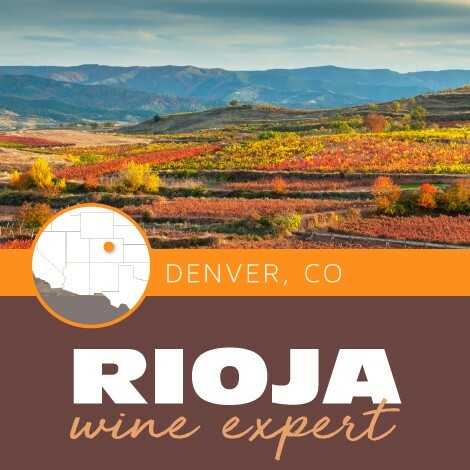 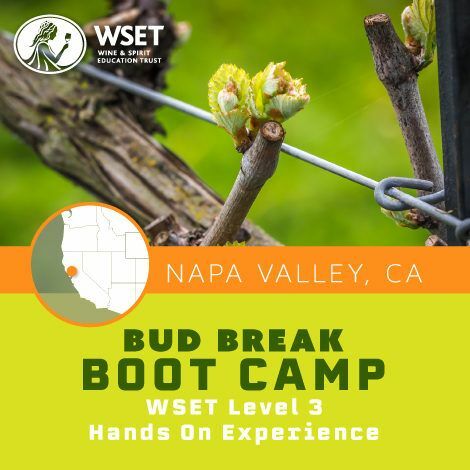 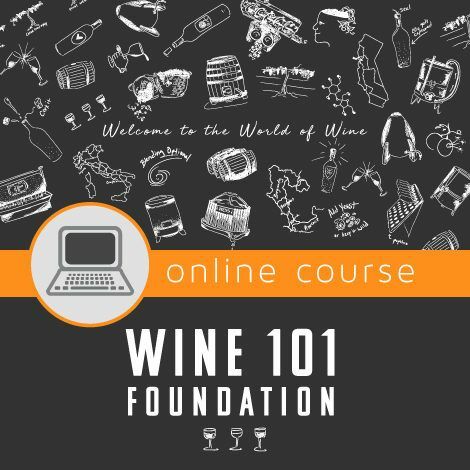 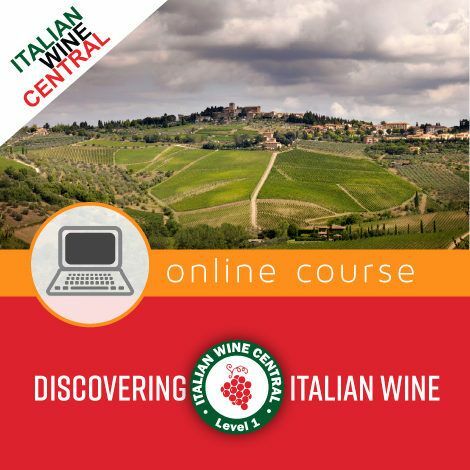 Live webinar session where our DipWSET instructor takes you through an in-depth discussion of what the WSET is looking for and the clues that should have led you there. 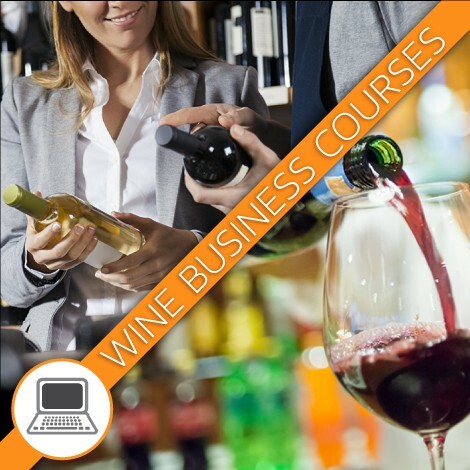 A written answer reveal will be sent to you for review and consideration. Learn how to Master Unit 3 Theory Exam Questions for your June exam!